Must use within 30 days*. Revitalize your older PC or Mac with our multi-point inspection and repair service designed to restore speed and performance, all for a fraction of the cost of a new computer or repair-shop work. 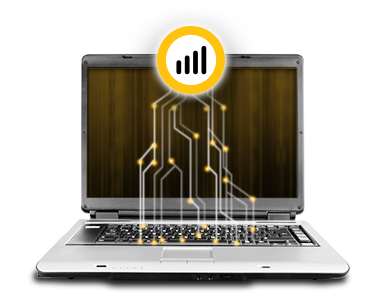 Advanced remote access technology lets Norton-certified technicians help you from anywhere with an Internet connection, 24 hours a day, 365 days a year. Most repairs take about 35 minutes and include a summary report providing service details. 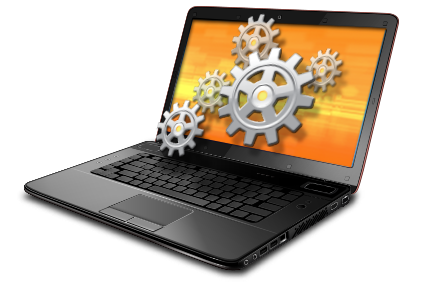 We’ll optimize your settings to improve start-up speed and overall performance. We’ll clear some memory so applications start and run faster. We’ll remove unnecessary files to improve hard drive performance. All with just one service. Microsoft® Windows® 10 (32-bit and 64-bit). Copyright © 2016 Symantec Corporation. All rights reserved. 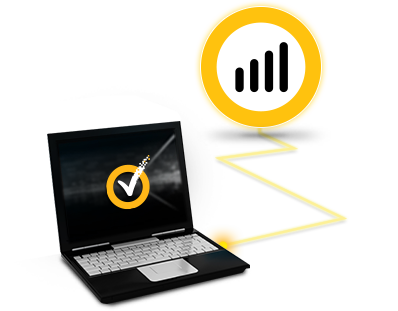 Symantec, the Symantec Logo, and Norton are trademarks or registered trademarks of Symantec Corporation or its affiliates in the U.S. and other countries. Other names may be trademarks or their respective owners.